Help us understand our reach. Take the CfA Brigade Census. 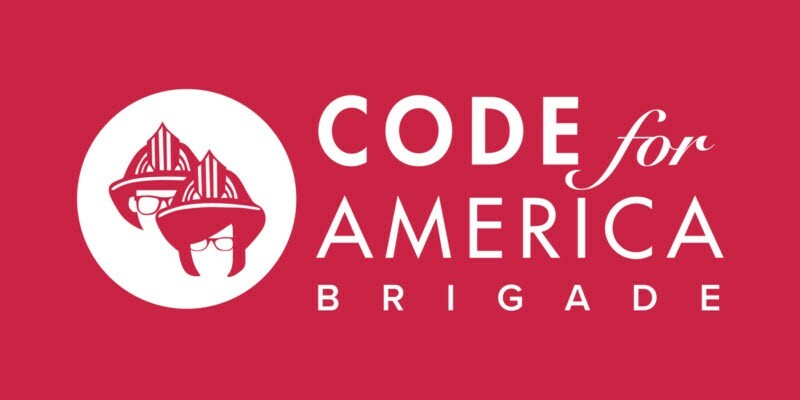 Code for America Brigade Network’s National Advisory Council election has come and gone (thank you to all who voted. ), but there’s still one last thing we need member-citizens to do before we say goodbye to March: Complete the Brigade Network Census. People sometimes get nervous when asked to fill out a census. The questions are personal, and they wonder how the information will be used. CfA is asking these questions because we want to know how we’re doing. As a movement that prides itself on being diverse and inclusive, we need to gauge whether our outreach and recruitment efforts align with our values. What kind of “diverse” are we? Do we represent a broad range of ages, ethnicities and gender identities? What about occupations? Geography? Income? We would like to know so we can plan better and better represent the communities we serve. Fill out the survey here by Sunday, March 31. It should take less than five minutes, and the answers you provide will remain confidential. You are also welcome to check out the article here for more information about the census and how it came into being. We appreciate your time, and thank you for helping us take this first step toward building a stronger movement.